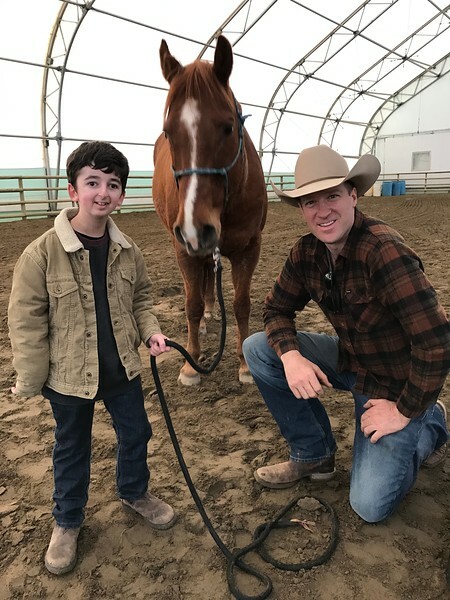 The Virtue Foundation is located at the Virtue Studio Ranch in Mission BC Canada. Established by Danny Virtue in 2002, The Virtue Foundation is a not for profit organization whose primary objective is to raise awareness for children who are physically, mentally or financially challenged. The Foundation is involved in charities, community services and fundraisers throughout the year.